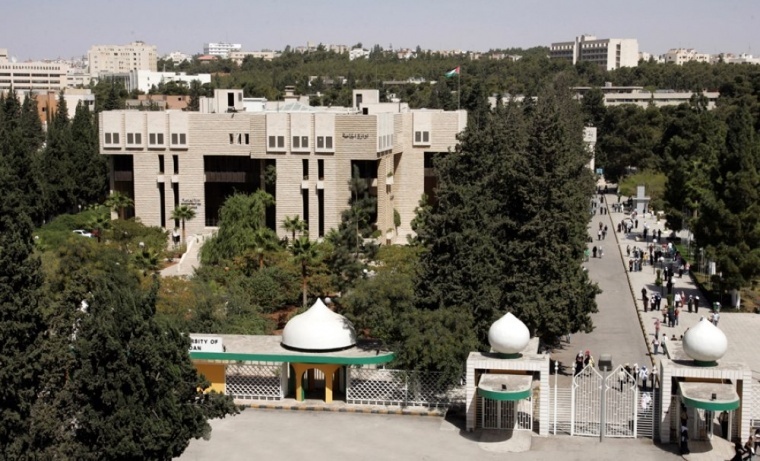 The University of Jordan since establishment has recognized the importance of the Scientific Research and its role in developing Nations, taking into consideration the university's Mission in keeping up with excellence and achieving a social motive towards exploring and research. 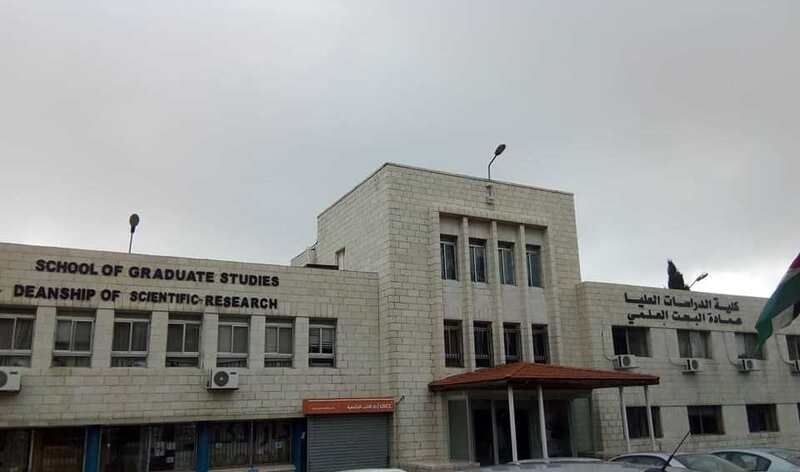 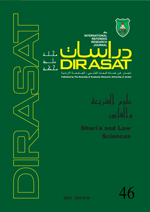 The University has given the scientific research a priority and extra care and so the Deanship of Scientific Research was established on 1973.The Deanship has become responsible for supporting the Scientific Research as it is a mean of progressing and Technological development. 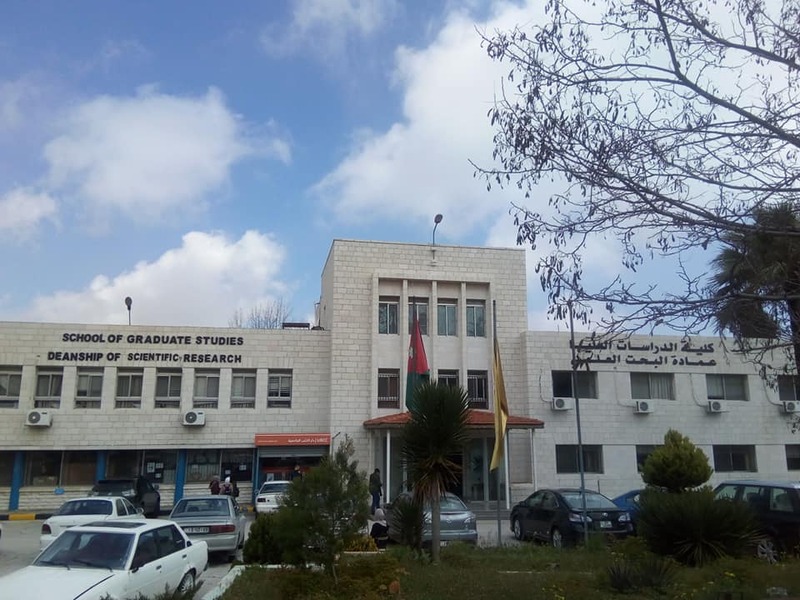 We can recognize the Role of the Deanship in publishing the human knowledge through it's constant pursuit after developing Scientific Activities Locally and globally.